A smile can translate to confidence and overall happiness. Conversely, being embarrassed about your smile can impact every facet of your personal and professional life. 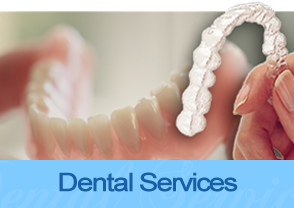 Dental implants can transform your smile, making it look natural and healthy and this can translate to you feeling uninhibited about smiling and showing off your pearly whites. A healthy smile is important, too. Full mouth restoration could even improve your longevity because a number of systemic diseases are linked to poor oral health. And from a functionality standpoint, a beautiful and healthy smile can translate to being able to eat whatever you want as well as can translate to better speech. 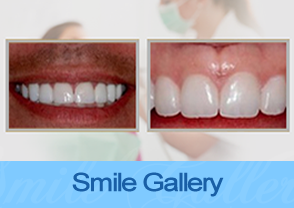 Restoring your smile could dramatically improve your life. 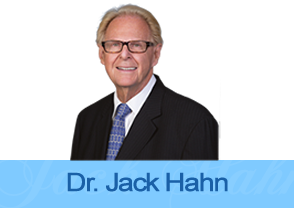 Talk to Dr. Jack Hahn about options for implants dentistry to renew your smile and your confidence. 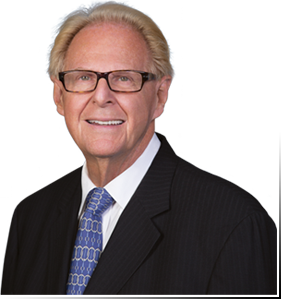 Dr. Hahn is renowned as a pioneer in implants dentistry in Cincinnati and can help you review a multitude of options for smile restoration with dental implants. 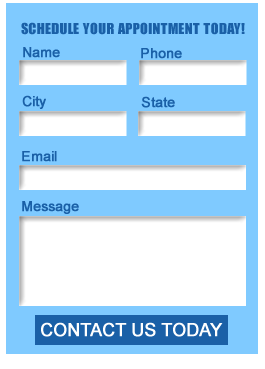 Book a consultation now and find out about feasibility, costs, and get your questions answered. 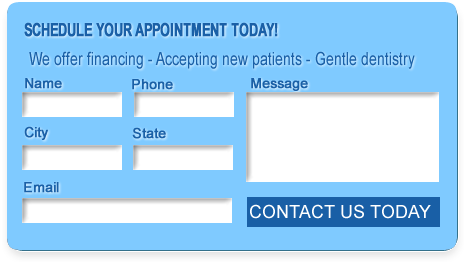 Book a consultation by calling our Cincinnati implants dentistry clinic at (513) 900-9013.